Preventative Care - My Plantation Dentist - Heidi Finkelstein D.M.D. Regular preventive care, early diagnosis and treatment can help you avoid more costly dental problems that may develop or be worsened by lack of basic preventive care. The primary goal of dental preventative care services is the avoidance of oral health problems and the diagnosis of those that do occur, as quickly as possible. With most conditions, delaying diagnosis and treatment simply mean that a more involved and costly therapy will be required later on, as very few dental problems go away on their own. Regular examinations, x-rays and prophylaxis (cleaning), are all part of preventative care in addition to other practices such as the application of dental sealants and/or fluoride or xylitol treatments. Dental sealants are thin, plastic coatings that are painted on the tooth's chewing surfaces and form a shield against decay, greatly reducing the number of cavities in school-aged children. Additionally, regular screenings for oral cancer and other oral diseases can allow early detection and the most successful treatment outcomes. Everyone! It is vital for all adults and children to receive preventative care to reduce the risk of health problems due to tooth decay, gum disease, oral cancer or oral diseases, all of which can cause significant discomfort and financial expense. In fact, early preventative care during childhood and the teen years is especially important and can lead to better overall health throughout a child's life. 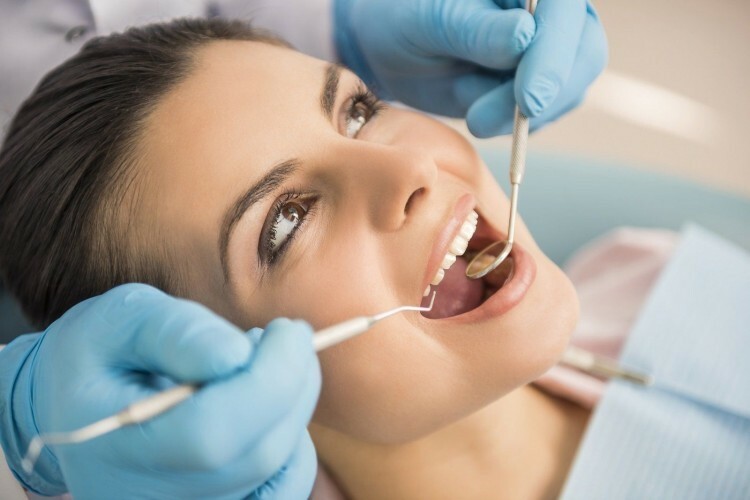 Preventative care can include many practices, such as regular dental examinations and x-rays, adult or child prophylaxis (cleaning), fluoride treatments or sealants, and gingival therapy.